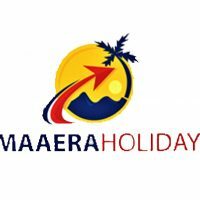 Organization Maaera Holidays – Air Tickets, Hotels, Transfers, Visa, Tour Packages- Domestic & International – New Delhi, India. We are glad to introduce Maaera Holidays, based at New Delhi, as one the leading companies in the field of Travel planning and consultancy. 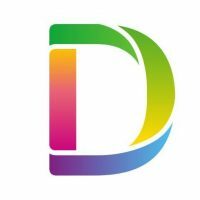 We as a growing company and believe in providing the best services to our clients in order to make repeat clients. We deal from South East Asian countries to Europe to South America. Name the place and we have all packed for you. We are a single point of contact for all your requirements like Air Tickets, Hotel bookings, Transportations, Cruises, Visa and all Travel related services. We have a team of trained and experienced professionals in each department from sales to accounts. 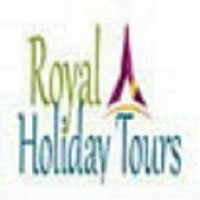 We, as a travel expert keep the transparency and trust with people to help them live their dream. Our main motive is to give people- the experience of their lifetime. We believe that every travel adventure should be as unique as the person embarking on it. Drawing on our industry contacts, years of experience, and long-standing love of travel, we take great pleasure in crafting completely bespoke itineraries that fit you like a glove. Below Mentioned are the promotional packages for your reference and we would highly appreciate your kind acknowledgement on the above and looking forward to hear from you soon!